CHOKING HAZARD-Children under 8yrs. 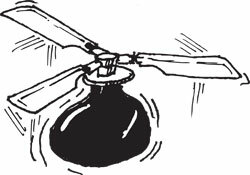 Can choke or suffocate on uninflated broken balloons. Adult supervision required. Keep uninflated balloons from children. Discard broken balloons at once. Dirt-cheap fun for the kids--at home and at school. 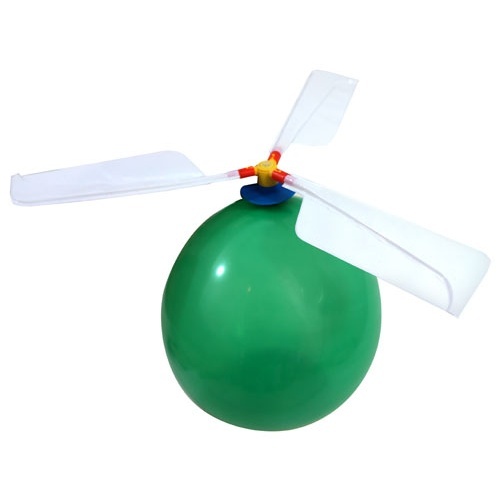 Attach the (3) 5-1/2" long plastic blades to the whistling nozzle, blow up the little balloon and watch the world's cheapest helicopter fly away. Paul says it demonstrates Newton's third law, but he says a lot things. Great for classroom demos. Paul not included. 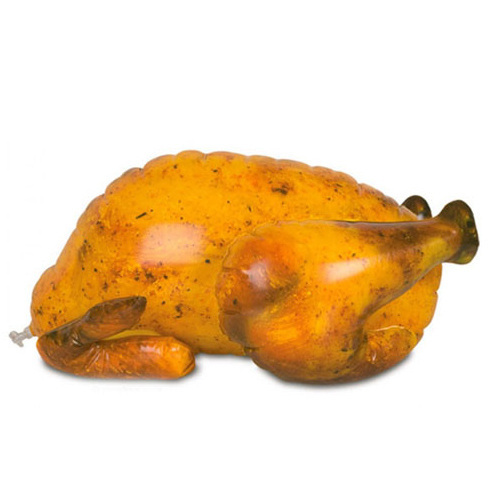 Pre-roasted and inflatable. Lets you serve pizza or General Tso's chicken on holidays without sacrificing a lovely traditional table presentation. Measures 16" x 8" when blown up, which is from the neck end so you won't be embarrassed doing it. Bonus: it's from our Stuff To Stick In The Refrigerator series, so you'll be ready with a quick practical joke at a moments notice. Pucker up and blow air into these inflatable faux-electric guitars, which will end up being 23” long. You’ll get (3) each in hot pink, lime green, yellow, red, electric blue, and black, complete with a picture of a genuine whammy bar on them. 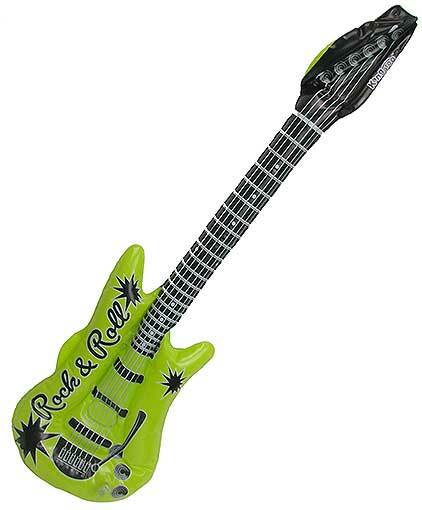 You’ll be able to start an air-guitar orchestra, add a nice touch to a theme party or spiff up your swimming pool.